Two of Alabama's top high school football programs will travel to Middle Tennessee State University on Saturday to play against two of the top high school football programs in Middle Tennessee. 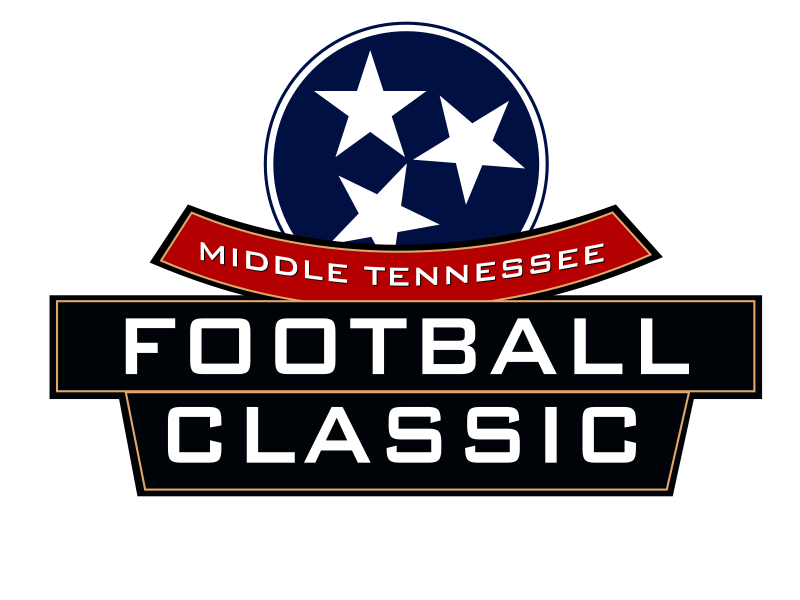 Blackman High School and Oakland High School, both of Murfreesboro, will open their 2015 football seasons against Clay-Chalkville and Hoover in the inaugural Middle Tennessee Football Classic presented by Venture Express. Blackman will play Clay-Chalkville at 4 p.m. Oakland will play Hoover in the night cap at 7 p.m. at Johnny "Red" Floyd Stadium on the MTSU campus in Murfreesboro. Tickets are $15 and can be purchased at Ticketmaster. In addition to Venture Express, other sponsors for the event include Franklin American Mortgage, First National Bank of Middle Tennessee, the Rutherford County Chamber of Commerce, Governor's Highway Safety Office, Toot's Restaurant and Bridgestone. NewsRadio WGNS will also broadcast both games, beginning at 3:45pm pregame. Blackman went 11-2 in 2014, advancing to the Class 6A state quarterfinals before falling to Oakland. The Blaze's only other loss was at Hoover in the regular-season finale. Blackman is coached by first-year coach David Watson, who has been a Blackman assistant the past five season. Blackman returns just one starter from its high-powered offense from a year ago. First-year starters Miller Armstrong (quarterback) and Taeler Dowdy (running back) are two of the Blaze's offensive leaders. Clay-Chalkville went 15-0 in 2014 and won the Class 6A state championship. The Cougars are coached by Jerry Hood, who is in his seventh season as head coach. Clay-Chalkville opens the season ranked 18th nationally by USA TODAY after returning six starters on offense and two defense. Clay-Chalkville's roster includes Alabama commitment T.J. Simmons, a senior wide receiver, and junior wide receiver Nico Collins, who has several college offers including Alabama. Quarterback Tyrrell Pigrome has college offers, including MTSU. Oakland went 12-2, falling to state champion Maryville in the Class 6A state semifinals in 2014. First-year coach Kevin Creasy takes over the Oakland program after winning three state titles at Trousdale County. Oakland is led by junior athlete JaCoby Stevens, who is a top 100 recruit for the Class of 2017. Defensive tackle Ty Nix returns as a three-year starter and has multiple college offers, including MTSU. Hoover returns just three starters on offense and defense off of a team that went 12-2 in 2014 and won the Class 7A state championship. Hoover is 96-8 over the past seven seasons under coach Josh Niblett. Hoover has won 10 state championships, including the past three. The Buccaneers have won four state titles under Niblett. Hoover is led by linebacker Jeremiah Moon, a Florida commitment, and cornerback P.J. Hall. Hall has multiple college offers.